De Invasie is a platform that promotes emerging talent. The organization sets up events, exhibitions, online communication and networking clubs. 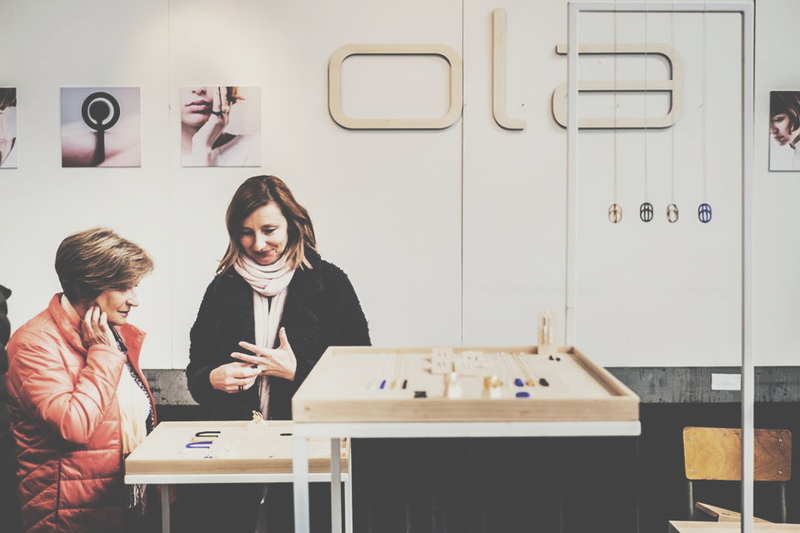 A professional jury selected OLA Jewelry to participate at De Invasie Antwerp. On April 30 and May 1 you can discover different disciplines of Belgian art and design during the two day event: architecture, design, interior design, fashion, fashion accessories, arts, new arts, graphic design, multimedia design, food & drinks. More information at De Invasie website.